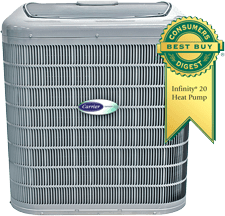 Heat and cool your home efficiently with a Carrier heat pump. 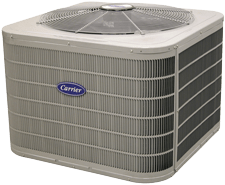 Our technicians can custom design an air conditioning system for your home. We offer gas and electric furnaces that offer award-winning performance. Have a wiring issue? 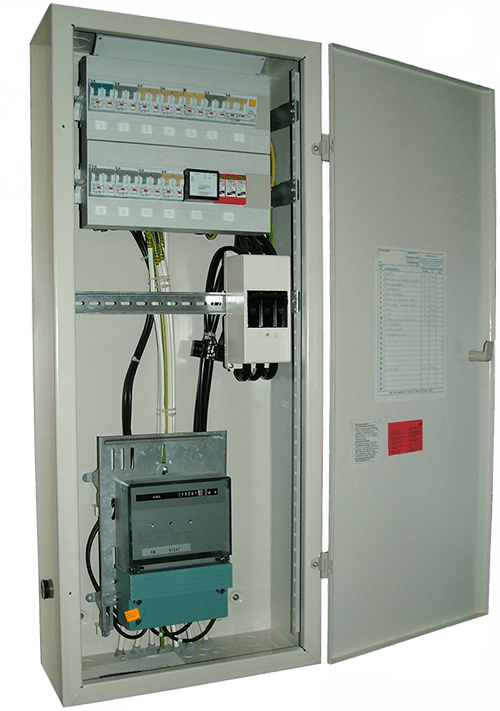 Contact our expert electricians! Our heat pumps feature state-of-the-art technology that surpass the competition in comfort and efficiency! 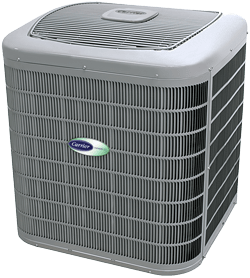 We offer a full selection of advanced air conditioners that are built by the company that invented A/C! 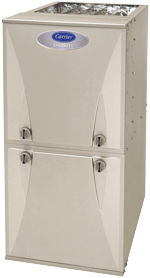 Don't worry about winter: Our Carrier furnaces will keep your home warmer and your utility bills lower! We are your full-service electricians. If you need help with wiring, contact McCullions! We Keep Your Family Comfortable! McCullions Air Conditioning, Heating and Electrical is your answer to home comfort. We are a family owned and operated business and we have been serving Carbon County and the surrounding areas for 50+ years. We are your one-stop shop for heating and cooling installation, service, repair and all things electrical. Our trained technicians are the best in the business, delivering timely, courteous and efficient service to the Lehighton area. McCullions Air Conditioning, Heating and Electrical is proud to be recognized as a distinguished Carrier Dealer, having been a model for customer commitment, intelligent insight and exemplary service. We are also happy to say we are a woman-owned business. Let McCullions Air Conditioning, Heating and Electrical keep you comfortable. We look forward to adding you to our list of satisfied customers! Our team can be reached at (610) 377-3713 24 hours a day! 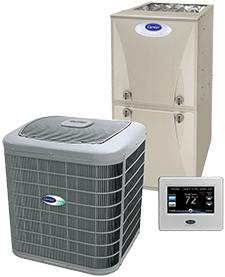 Contact McCullions Air Conditioning, Heating and Electrical for heating installation, heating repair, heating service, air conditioning installation, AC service, and A/C repair! We’re the local heating and air conditioning experts! Contact us at (610) 377-3713 now for honest and affordable HVAC services! 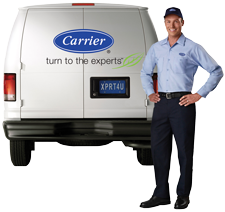 Your Carrier Experts Call Today!